If you own something precious that you can’t afford to lose, you can consider a backup service. Is it necessary to back up data on your PC? The answer is yes. 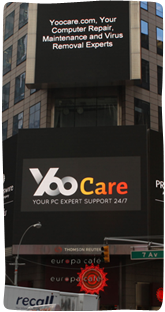 It is because your PC’s hard drive could fail any time for any reason. The ransomware might hold your files hostage and demand a large sum of money to recover them. Some victims paid ransom as it demanded while they still couldn’t take their files back. Trojan or software bug delete your system files or personal data without permission. If you ran into any of those problems, you could lose your important business document or precious family videos & photos forever. Therefore, you should back up your files regularly. What’s the best way to back up your files? How to keep backup safe? There are various kinds of way to do this. You can back up data to your external drive, cloud service or online backup service. So far, the online backup service is the most popular option. 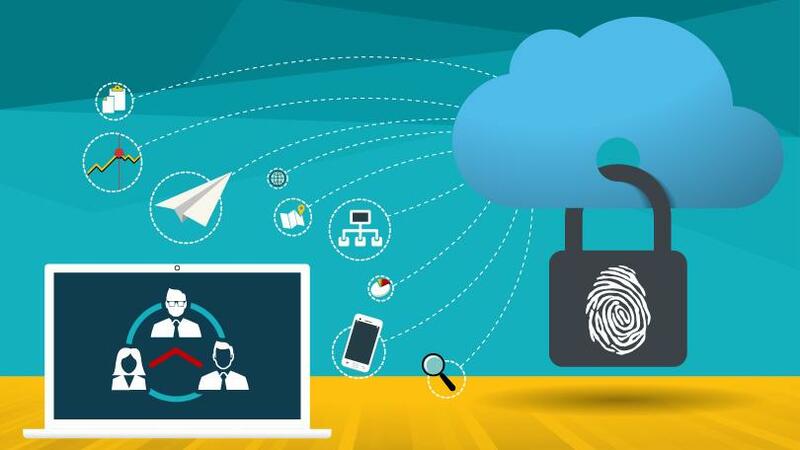 It allows users to back up more types of data and encrypts data vault with advanced technology. Another reason is online backup service enables users to back up large amount of files. 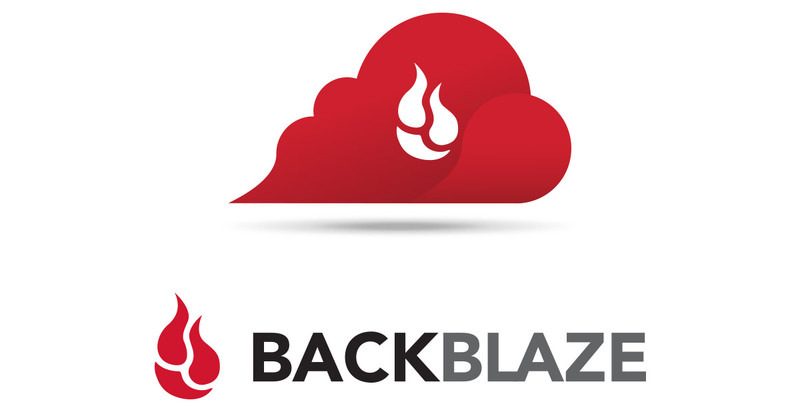 Reliable online backup service like Backblaze and Acronis True Image make everything easy and safe to back up. Simply install the software and it will take care of your backup as you want. The software run in the background on your PC and does not affect your work. You can back up all your system and personal files. Online backup service also assists you to back up email, browser bookmarks, work documents, data files from finance programs, digital photos and anything else you consider as valuable. Some services even create multiple copies of different versions of your files, enabling you to restore the backup exactly as it was from various points in its history. 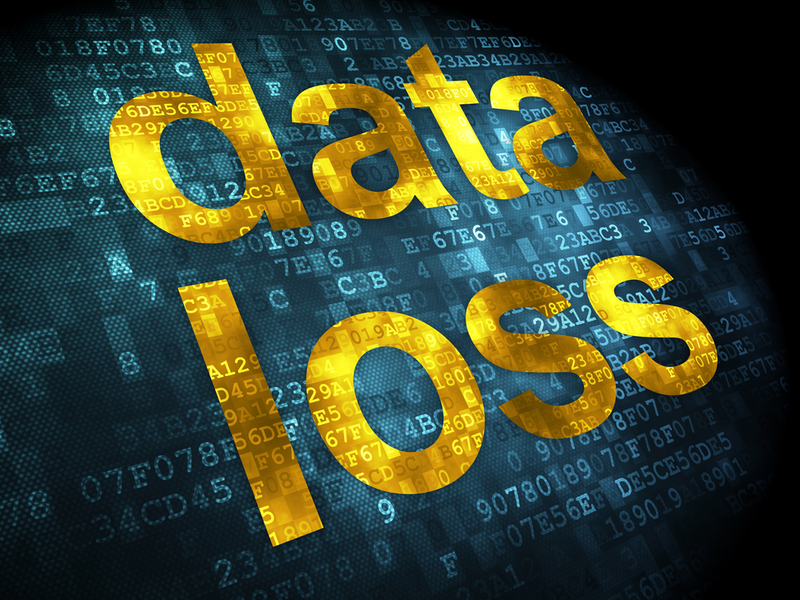 Online backup service also safeguards your data against many types of data loss like hard drive failure, theft, malware corruption, natural disasters, and everything in between. Most online backup services allow unlimited storage. You can back up as many files as you like. There is no file size limits. After you set up or schedule the backup, it can back up automatically. There is no need to plug in an external drive or upload to the cloud manually. The backup service also provides offline restore option and supports previewing images before restoring them. The cost of singing up an online backup service is relatively inexpensive. How often you should backup your PC? It depends on how often you store new files, update document or add other data on your PC. 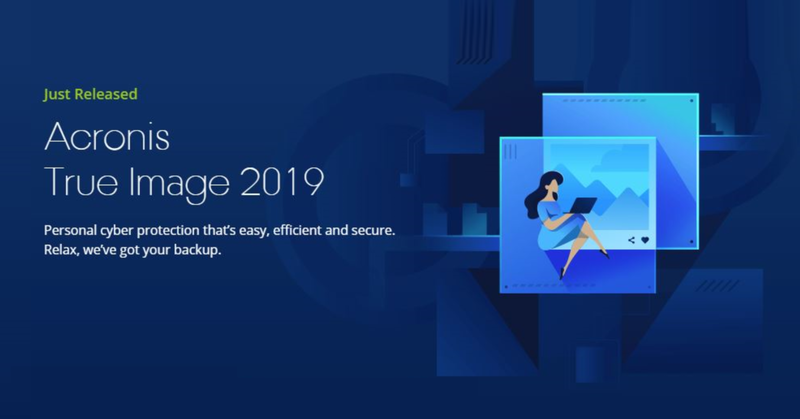 If you make change to your files on the PC every day, you can do daily backup. If you work on your PC with important data for all day, you can back up the data more frequently. Some online backup services assist you to back up data once you make change to folder or document on PC. How to Get Started with an Online Backup Service? Choose an online backup service and sign up a plan you need. Next, download and install software on your PC. Finally, select what drives, folders, and files you would like to back up. Set a backup cycle and the software will take care of the rest. It is wise to back up your work folders, documents, photos, home videos and other important data regularly.